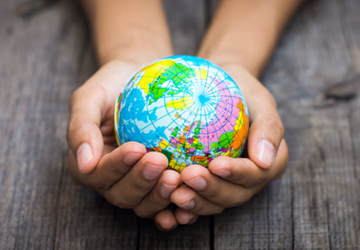 “Renewable”, “Recycled” and “CO2 Reduction” are extremely hot topics these days and the paper and tissue industry have a very positive story to tell with respect to these issues. The Renewable wood fibers used in papermaking quite literally grow on trees, and come mainly from sustainable, managed forests and tree plantations. It is hard to think of any other major manufacturing industry that uses such a high proportion of renewable resources as its primary raw material. Recycled fibers also play an important role as a raw material for tissue paper products, making up around 35% of the total fibers going into tissue making worldwide. Today, worldwide demand for recycled wood fibers is so great that essentially all recycled fibers that can be used, are being used. Wood fibers are naturally degraded after they are recycled 3-5 times, so therefore new fibers must always be coming into the system. Regarding CO2 reduction, the managed sustainable forests which feed the paper industry bind trillions of tons of carbon, helping reduce global warming. Furthermore, the pulp mills which process the wood to make pulp are mainly powered by a renewable biofuel, the energy-rich lignin which glues fibers together in the trees. Wood is essentially made up of cellulose fibers and lignin and burning the lignin, instead of finite and carbon-emitting fossil fuels, is positive from an environmental viewpoint. One of the most positive facts about the paper industry is that it is primarily based on wonderful Renewable raw materials – wood fibers. It’s hard to think of another major manufacturing industry that is so highly based on a renewable raw material. Many others are dependent upon non-renewable raw materials such as oil, metals and minerals. Most of the Renewable fibers used in tissue making come mainly from sustainable, managed forests and tree plantations. These are managed as a crop much like wheat or corn to produce fibers for decades to come. In many replanting operations, 2 or even 3 seedlings are often planted for each mature tree that is harvested. In a few countries there is still, unfortunately, a portion of papermaking fibers coming from non-sustainable sources, but that percentage is decreasing all the time, thanks to pressure from governments, NGOs, retailers, consumers and the responsible players in the industry. Trees Grow Out of Thin Air! 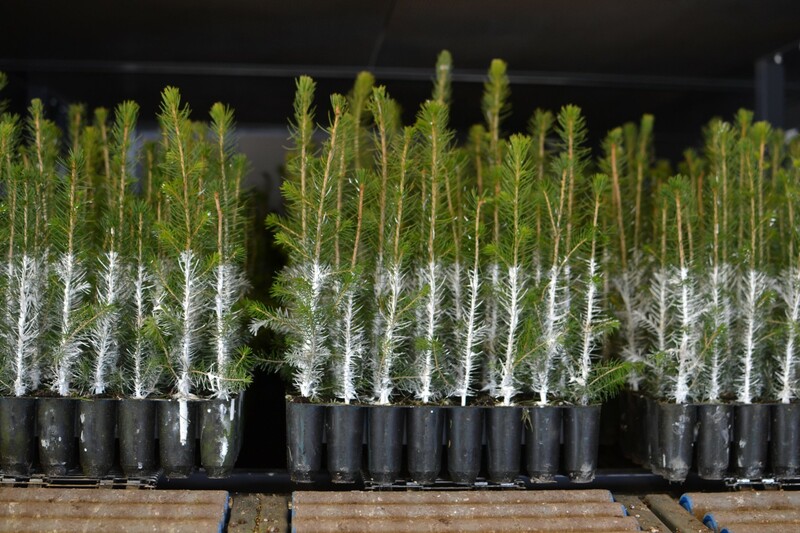 Young, growing trees sequester large quantities of CO2. As strange as it might sound, almost all matter that makes up a tree comes from the air around it. Trees don’t grow from materials in the ground; otherwise there would be a large hole in the earth around each tree. 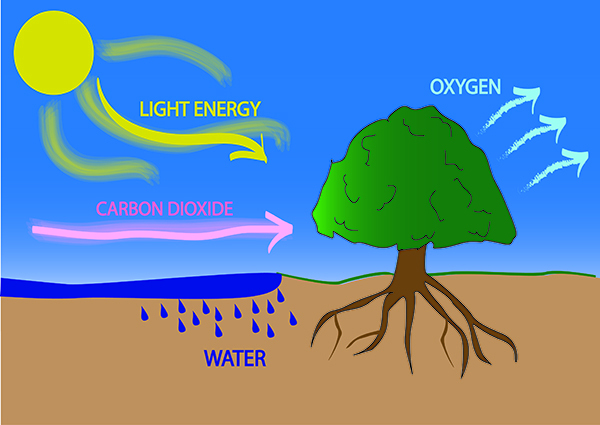 Instead trees process air using the energy of the sun, via photosynthesis, to split atmospheric carbon dioxide (CO2) into its components: Oxygen and Carbon. The Carbon, which is the primary molecular building block of the tree, then is transformed into carbohydrates which make up the cellulose fibers. The oxygen, 02, is given off by the tree, allowing us to breathe and live. The tree-growing process, described above, removes enormous quantities of CO2 from the atmosphere, helping to reduce climate change and greenhouse gases. 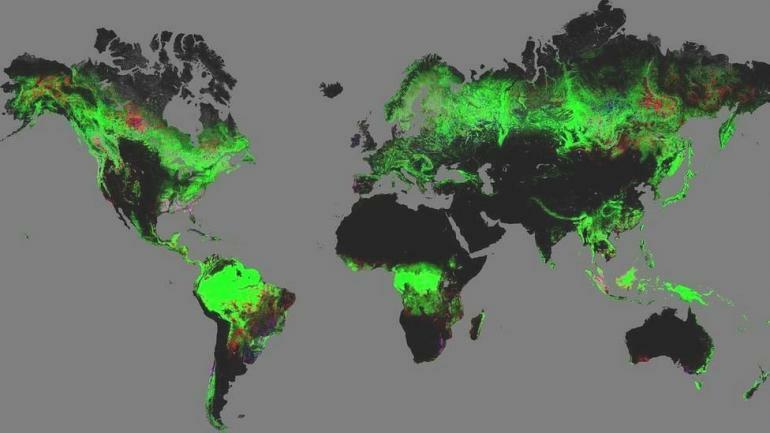 When trees are young, they grow much faster and therefore ‘eat up’ much more CO2 than when they are older and mature. Therefore, cutting mature trees and replanting the next crop of new trees is a positive step for the environment. Recycled Fibers, coming from other grades like recovered office paper or packaging cartons, make up about 35% of the total wood fibers being used for tissue making, worldwide. 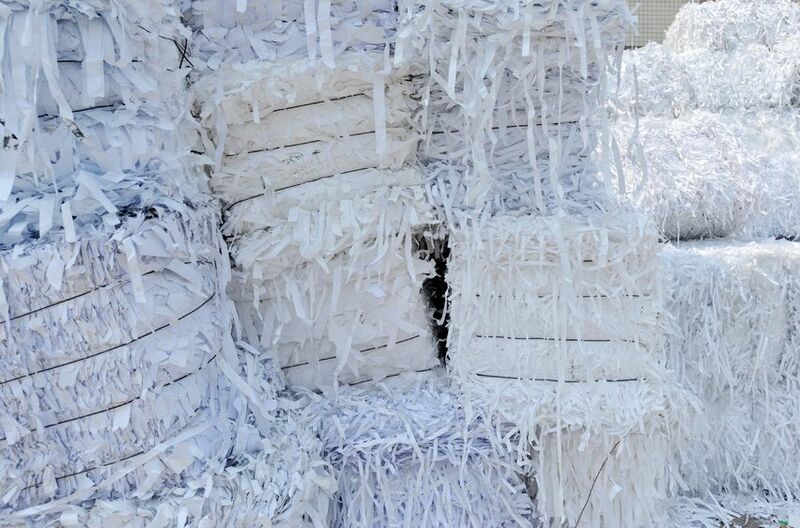 This, too, is a very positive aspect of the tissue industry and there are few, if any, other industries besides the larger paper industry that have a better record of using recycled raw materials. Today, worldwide demand for recycled wood fibers is so great that essentially all recycled fibers that can be used, are being used. Overall, the environmental story for tissue is a good one.